visionary, singer/songwriter, catalyst for wholeness, and ceremonial leader. She is the best selling author of the Native American literary classic, Buffalo Woman Comes Singing, and of The Last Ghost Dance. Over the last 35 years, her many music recordings, teachings, writings, conference appearances, and wilderness spiritual retreats have touched the hearts and minds of people all over the world. 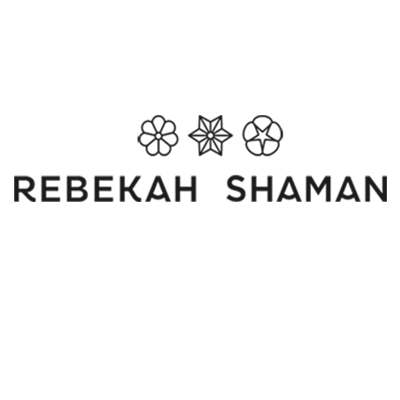 Rebekah’s mission is to educate people on the importance of Plant ‘Consciousness’ for our future survival, and assist those in the urban jungles to live more shamanically, reconnecting back to Nature, and the natural cycles and rhythms of life. She works with individuals and groups, reinitiating them back into the living, breathing web of life on earth. 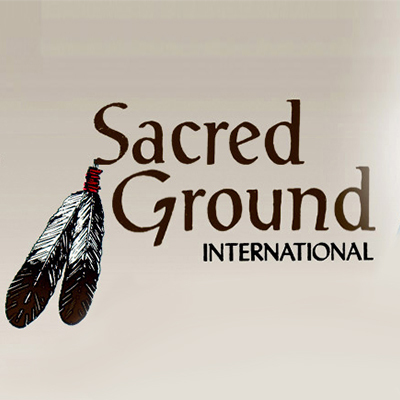 Sacred Ground is building a model of interdependent, yet self-sufficient and harmonious living. This model, in the Pryor Mountains of Montana is located on 3500 privately held acres on the Crow Indian reservation. 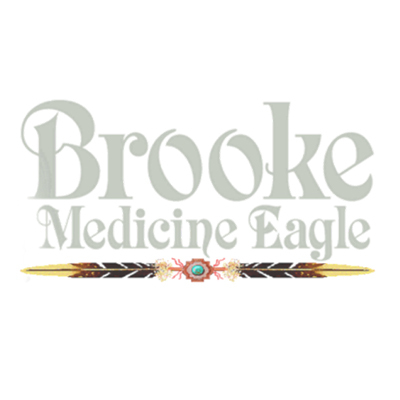 It serves as a Living/Learning Center for people from every walk of life. It is a retreat, a gathering place, a research center, a ranch, farm and home for Buffalo, Mustangs, wildlife and those of us who live here. Ideas embryo purpose, identity, opportunity. All sorts. They help us articulate our social, cultural and material world. It means a weak idea is bad – like a toilet that doesn’t flush. Square peg, round hole – wrong. Tallboy starts with the idea. It orientates all that follows, and creates the conditions for success – whatever that needs to be. For cut through brand and communications strategy and execution, talk to Tallboy. ALL life, all energy is interconnected. Understanding this concept underscores the power of how bringing harmony to just one area can also positively impact the whole of humanity and life. Researcher and inventor Slim Spurling created Light-Life® Technology. His tools work with subtle energy fields derived from a combination of sacred geometry with quantum physics for unprecedented energy healing applications. 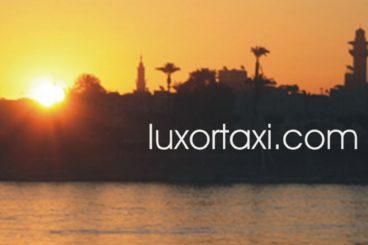 Hassan is one of the leading Tour Operator's in Luxor, Egypt. He creates unforgettable journeys for everyone who adventures to Egypt - the land of alchemy and light. His unique gift is to create a safe, loving and deeply transformative environment around every single person and group that travels in his care.